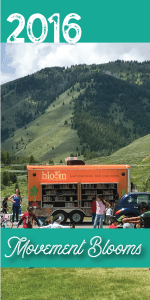 In 2016, we broke ground on Bloom Farm and hit the road with Bloom Truck. By 2017, Bloom Youth Project, Volunteer for Veggies, and a stronger Summer Food Program took flight. These programs complement our traditional food support programs to provide a more comprehensive solution to hunger in Blaine County. 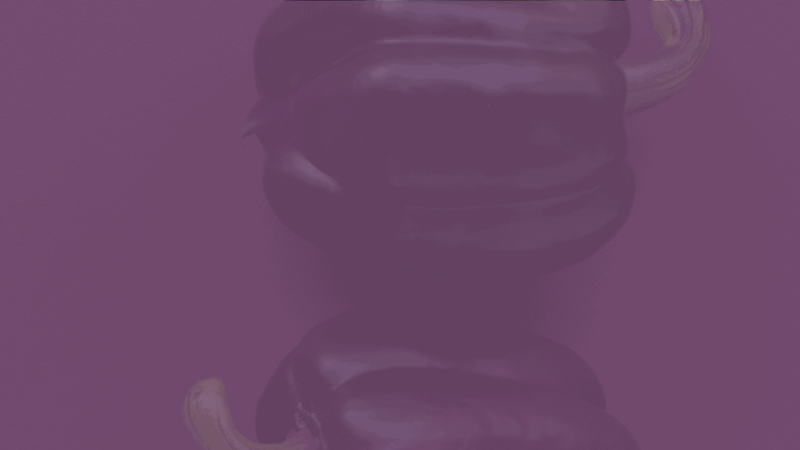 Our dreams were being realized as a good food community was taking shape – one where everyone can access healthy food and everyone feels a part of the whole. By the end of 2017, more people than ever or 19% of Blaine County grew, ate, and shared good food through Hunger Coalition programs.  Hunger is still a monumental problem, but by addressing it with a multi-dimensional solution, we’re confident that this story will continue to evolve into a beautiful coming together of community and food.